We love ourselves a bit of Kate Miller-Heidke here at auspOp – and her last album ‘Curiouser’ was a stunner – so it’s with great excitement that we welcome today’s news that a new album is very close. 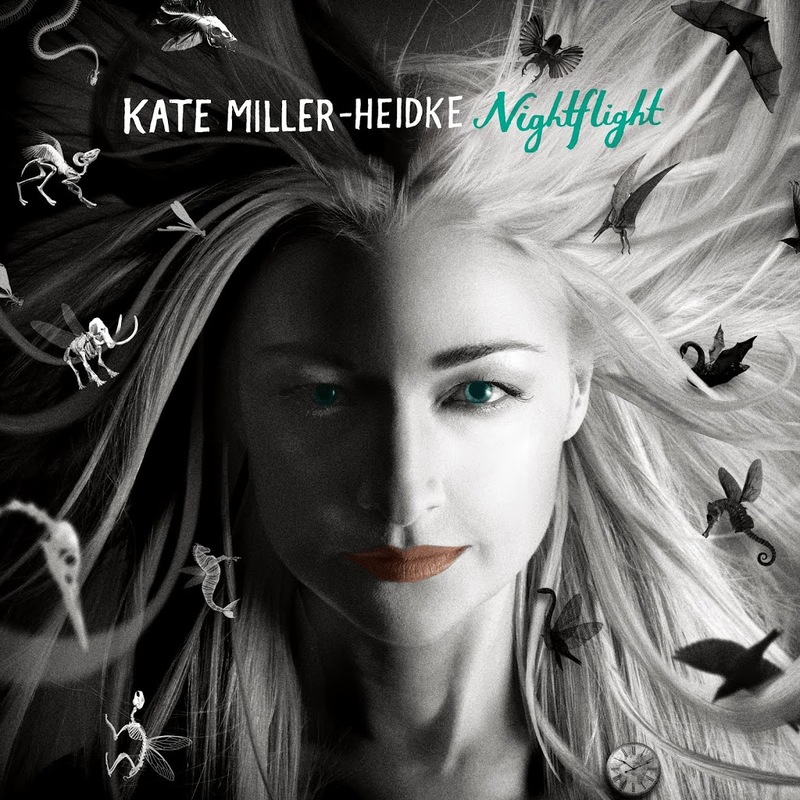 Not even on Sony’s external release schedule yet, ‘Nightflight’ (cover image pictured) is the singer’s new album and it’s brimming with fresh new tunes that we can’t wait to get our ears around. Kate hit her strides with the insanely sublime ‘The Last Day On Earth’ back in 2009, a stunning ballad that captured Australia’s heart and saw her peak inside the top five. The track went on to sell double platinum (more than 140,000 copies). ‘Nightflight’ will be released in Australia on Friday April 13. Cool cool – I hope the two Fatty Gets A Stylist songs are re-recorded or something; sure they’re great songs, but they’re just filler if we already bought them on the Fatty album, eh? What!? And Fatty Gets A Stylist only just came out! Bloody awesome! I am so excited about this release. It’s been too long between Curiouser & Nightflight, but knowing Kate, I’m sure it’ll have been worth the wait! Loved the Fatty Needs A Stylist side project too!